Railway Safety Systems | První Signální, a.s.
We offer SIL4 railway safety systems. From GEMINI interlockings for the most complex stations to SmartSwitch mini systems for controlling individual switch points. We also deliver electronic level crossing LEXIS including BARRID hydraulic barrier drive. For hump yards we provide both BrakeMaster speed controllers and MODEST-MARSHAL complex automation systems. Elektronic Interlocking for Big Railway Stations and Sidings. Elektronic Interlocking for Small Stations and Regional Lines. Light warning suitable for installations into the road surface or pavements. 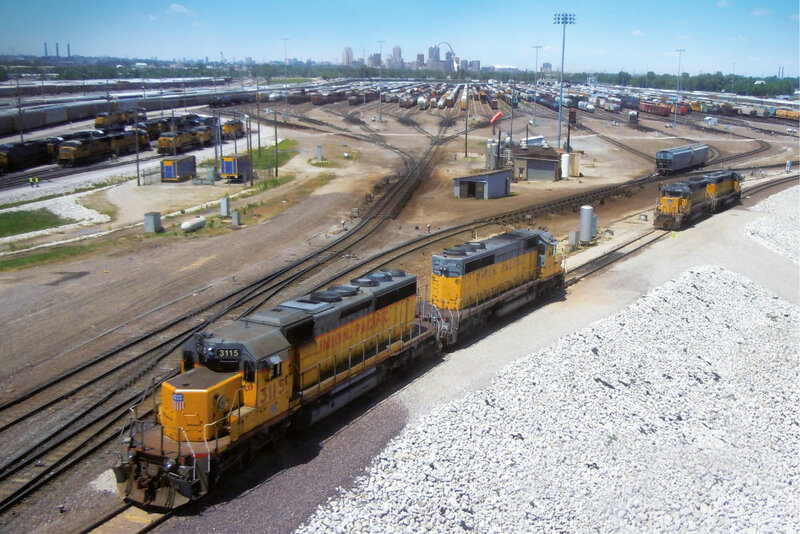 Fully-electronic System for Marshalling Yard Automation.